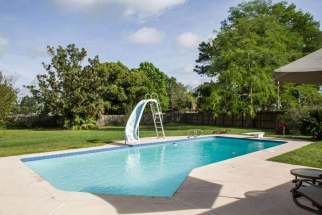 Upscale, modern, and with too many gorgeous homes for sale, Winter Park is a stunning city with lots to offer just minutes from Orlando making it ideal for any family or investor looking for the delights of suburbia with upscale living. Park Ave. or downtown is a beautiful historic area lined with gourmet restaurants, art galleries, wine bars, and a plethora of shopping options. 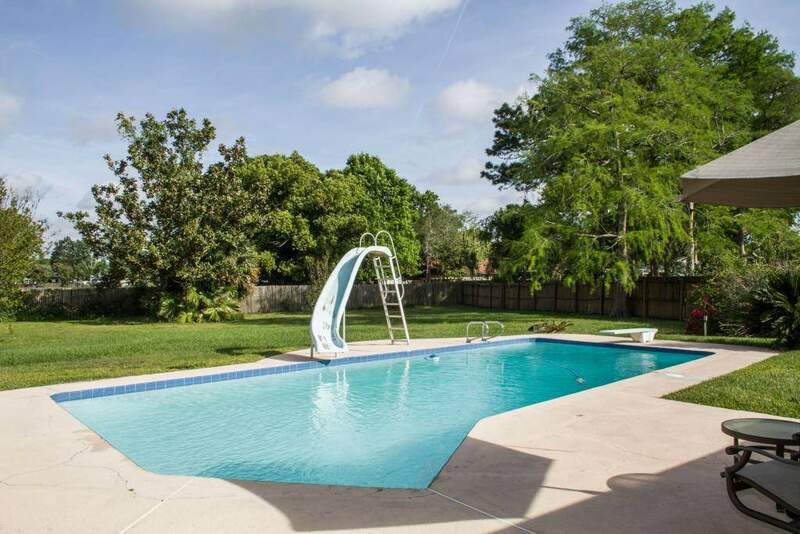 Search Winter Park Homes for Sale. Fine institutions like Rollins College, the Albin Polasek Museum and Sculpture Garden, and theaters like The Winter Park Playhouse and Enzian provide plenty of excellent entertainment options. The area has a home for every type of buyer whether an investor, flipper, family, or individual. 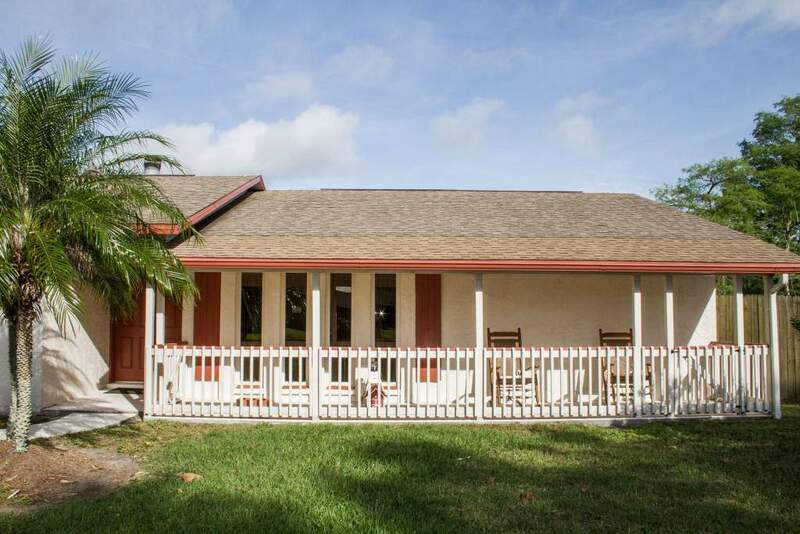 Located along the I-4 corridor, the town is conveniently located. Although a quiet area but with only a brief drive you have the bright lights and bars of Downtown Orlando. Winter Park is growing and property values are going one way, up. Come explore this fantastic city today.